The wild men were too frenzied to notice or care that it was a woman who approached them at a steady pace. One, though, wondered why she didn’t look the least bit afraid, and why her eyes radiated in the fading light. Unfortunately, his fear didn’t overcome his momentum. Kyra easily deflected the first blade and thrust the other katana into the man’s neck. She pulled it out and turned to block another. He at least made another swing before she wrestled the sword from him and slashed him with her second blade. This all before the first attacker hit the ground. Another ran at her, only to be pummeled into the ground by Scout. Two others were almost on him with their swords when they screamed in pain and hit the ground face first. Arrows stuck in their backs. Knights had chased the wildmen, wondering who fought them in the moonlight. A woman appeared out of the light. “Are you another from the portal? Another Watcher?” They asked her, nervously eyeing the cat as it approached Kyra. “Come, Scout, this isn’t over.” Alice hadn’t strayed. Kyra mounted her and paused to catch her breath for but a moment. A terrible strength had been awakened in her. She liked it and she didn’t. 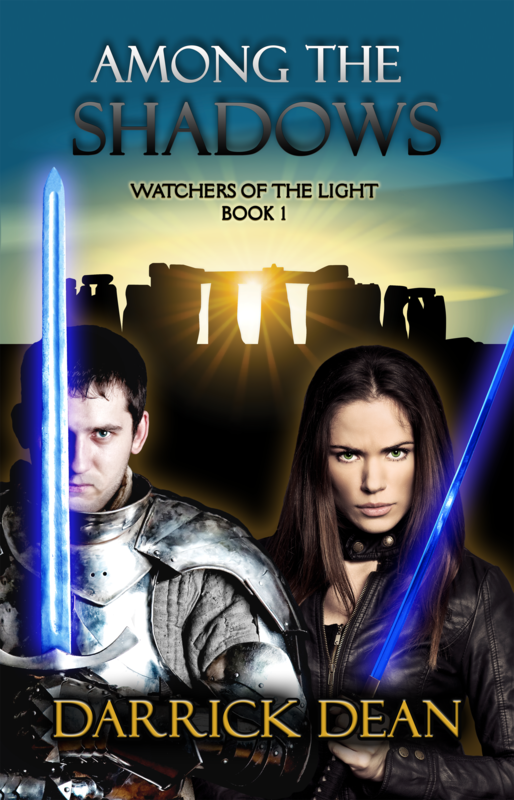 The Righteous One unsheathed a blackened dagger that Solana swore had a subtle red glow. This wasn’t time to sit by like a distressed princess. These men had almost killed her and still intended to do so. No time like the present to stir things up a bit. Their drug had all but left her body as she drew the ripples of energy through her body to her fingertips. Dust began to spin on the floor beneath each hand, rising to them in a swirling column. Soon torrents of air tore through the doorway, forming a cyclone around her. Her hair whirled; her eyes burned green. One man tried to shoot as Solana approached them, but she sent the bullets back into his chest by blasts of air she commanded. Her opponents had never imagined such a terror as they shouted and cursed in their native tongue. They turned to run, but the vortexes of air she threw reached them first, lifting each off the ground and crushing them against the wall. Falling into a crumpled heap, they didn’t move. The final moments of the Righteous One’s life were about to slip away. No inkling of remorse could be found in the dying man’s eyes, no longer veiled. In a final moment of clarity, he spoke carefully and slowly. Darkness fled from the room. “That was a bit disconcerting,” Solana said, with a shiver. The weight of oppression had vanished. A crossing through the veil. Now Ethan was quiet; his gaze didn’t flinch from the vaguely outlined road. What he had done – what they had done – no doubt ran through his mind. In hers, it made her feel alive, but would it always? She could see that Ethan had been through so much more. “Here it comes,” he said in a whisper. Solana looked through the broken rear window of the truck. A streak of fire fell from above. An explosion reached into the sky and a rumble moved across the desert. Poetic justice it was. No one could hide from the Light. Among the Shadows breaks through the veil August 2016.